The Art & Technology of Make-up College (3 Arts Make-up Centre) is the longest running fully professional make-up training college in Australia with an established reputation in the industry. The College founder and principal Dawn Swane, is well respected within the make-up industry for the high standards of training she has set for the College and the calibre of its graduates. 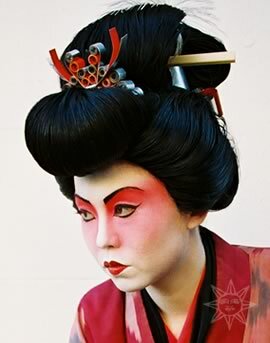 Dawn was awarded a lifetime achievement award by the Australian Society of Make-up Artists in 2002. The aim of the College is to supply the film, television, theatre, special effects and fashion industries with well-educated and trained personnel who are constantly striving for excellence and innovation and who are capable of making Australia the world leader in make-up and effects technology.